Because art can express what the intellect cannot. Famicos Foundation is proud to support the Glenville Arts Campus, a collection of buildings that will host musical, visual, literary, and performance arts programs and nonprofits. 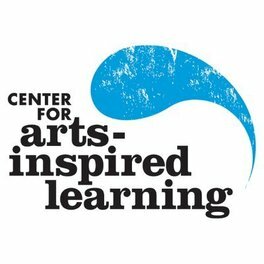 The Center for Arts-Inspired Learning has just opened their second location, Studio 105 at the Glenville Arts Campus. 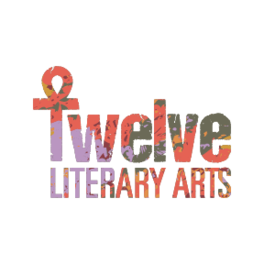 They will soon be joined by Twelve Literary Arts. 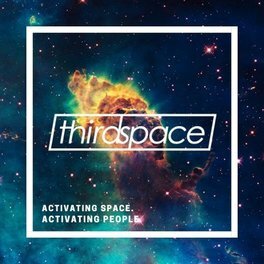 Coming soon to the ground floor of The Madison, will be ThirdSpace Action Lab & ThirdSpace Cafe. The Madison is named after Robert P. Madison, a WWII veteran, a Purple Heart recipient, the first African-American to graduate in architecture in the State of Ohio, the first African American to open his own architecture firm in the State of Ohio, and the architect of The Madison building itself. Famicos Foundation lovingly restored this building to its former beauty and power, and named it in honor of its designer. The ground floor of The Madison is retail space and the upper floors are urban contemporary apartments. If you have an art-focused business or non-profit and would like information on opening a location at the Glenville Arts Campus, please contact our Director of Real Estate Development, Khrys Shefton at (216) 791-6476. Robert P. Madison at 92. Photo courtesy of Crain&apos;s Cleveland. Evelyn Burnett and Mordecai Cargill Are Not Here to be Polite About Cleveland Leadership and Racial Equity. These two visionaries, who will be opening up Third Space Cafe in Famicos&apos; building The Madison, give a poignant interview to Scene magazine on the challenges - and the opportunities - of building true racial equity in Cleveland.